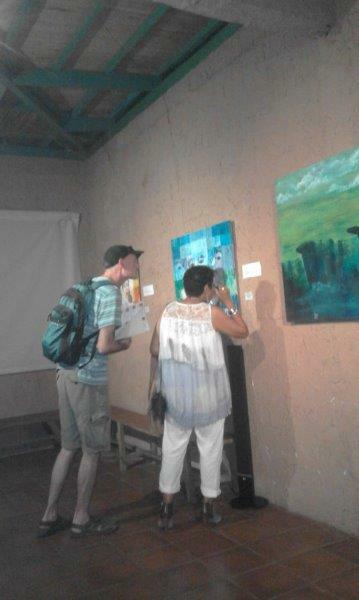 Although my parents sent me to University to study foreign literature and languages, it turned out that I am an artist. 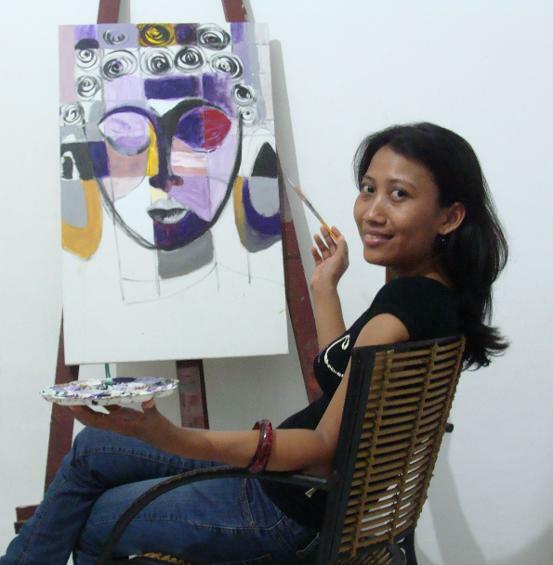 Bali inspired me as strongly as the artistic blood is flowing in me. 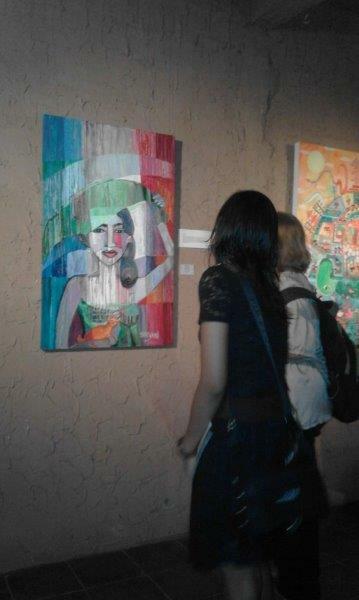 I fell in love with art and I can't stop loving it. 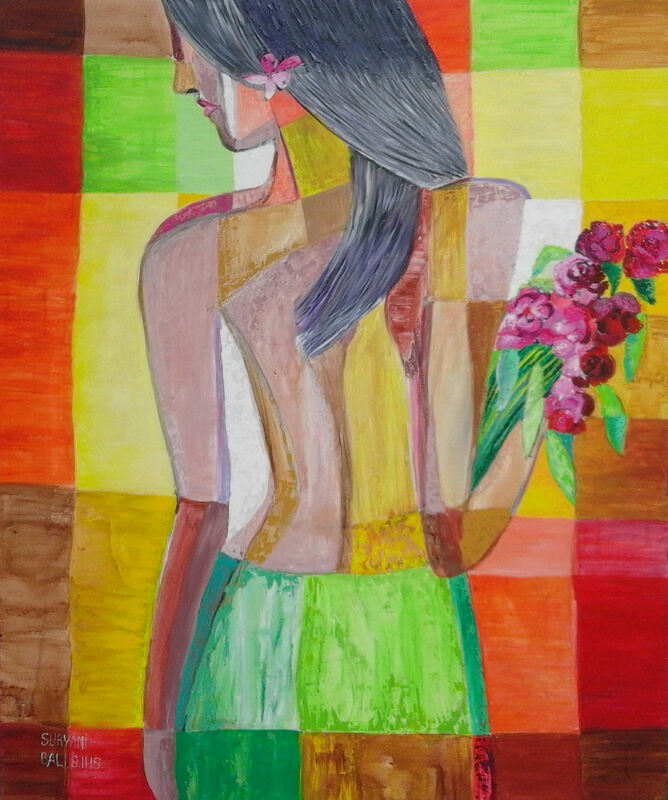 I read a book "Everyone can draw" which motivated me to start learning how to draw. 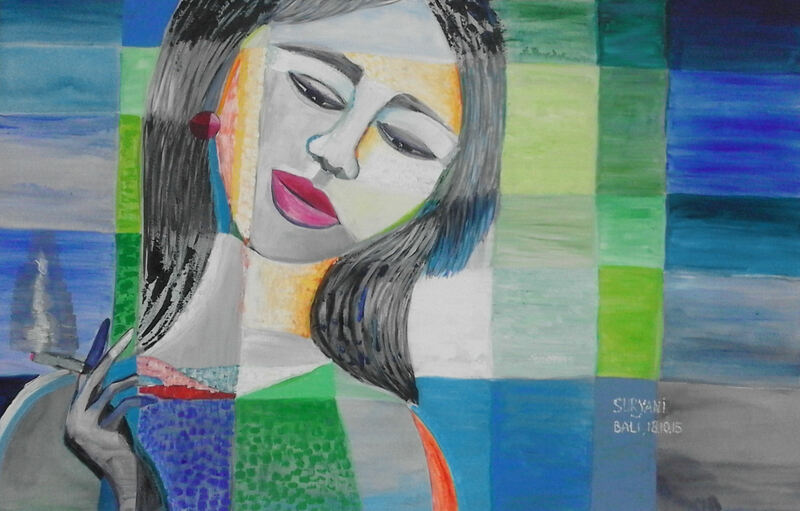 Style Consensualism is characterized by abstract geometric compositional works in balance with the roots of impressionism and the elements of shape, light and color. 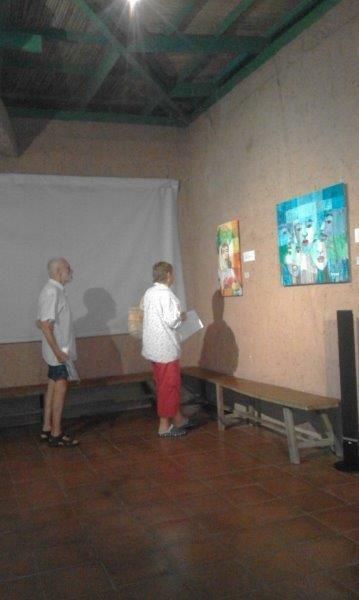 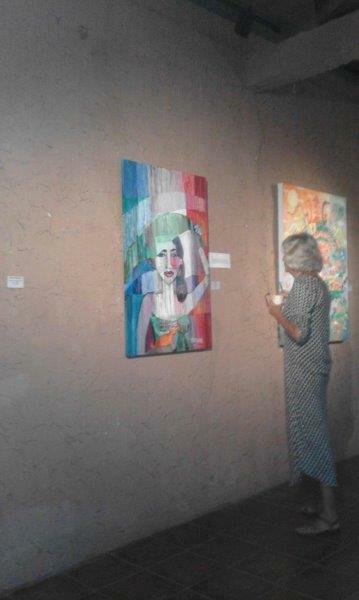 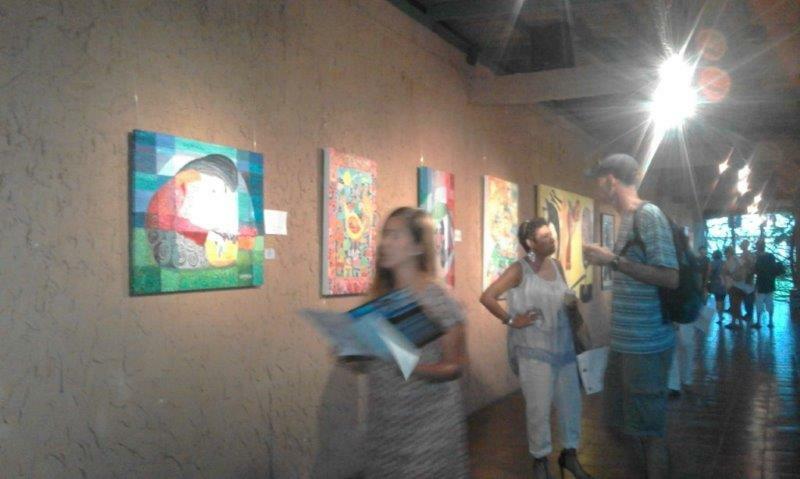 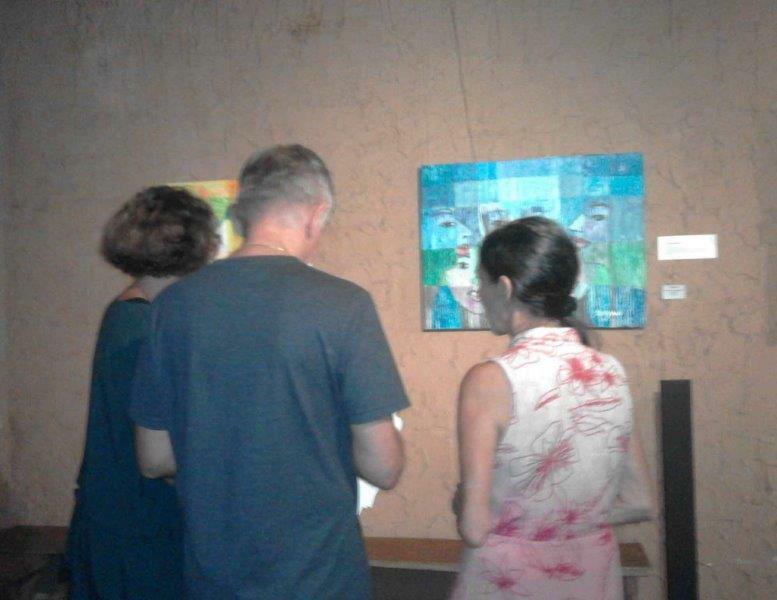 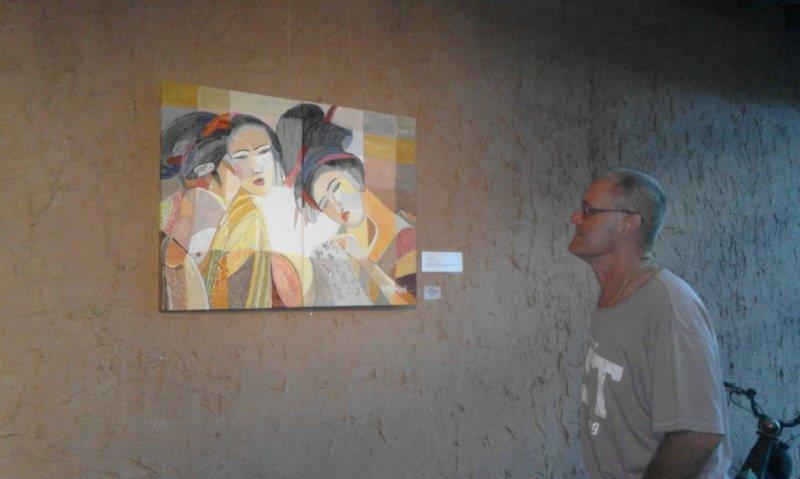 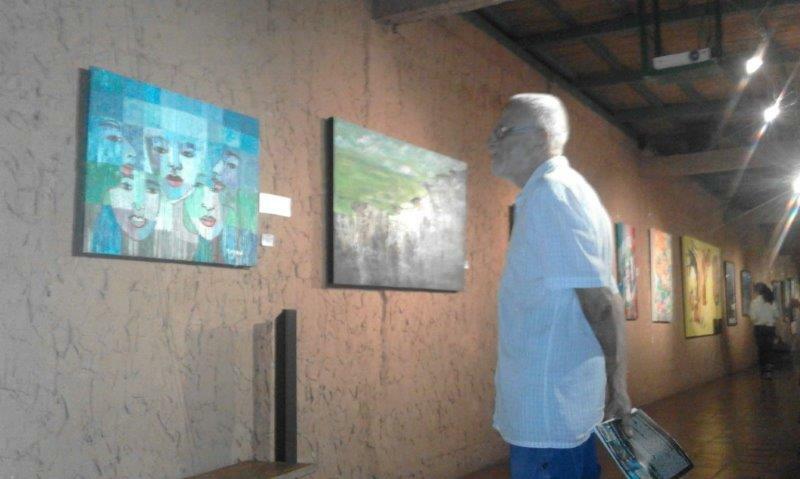 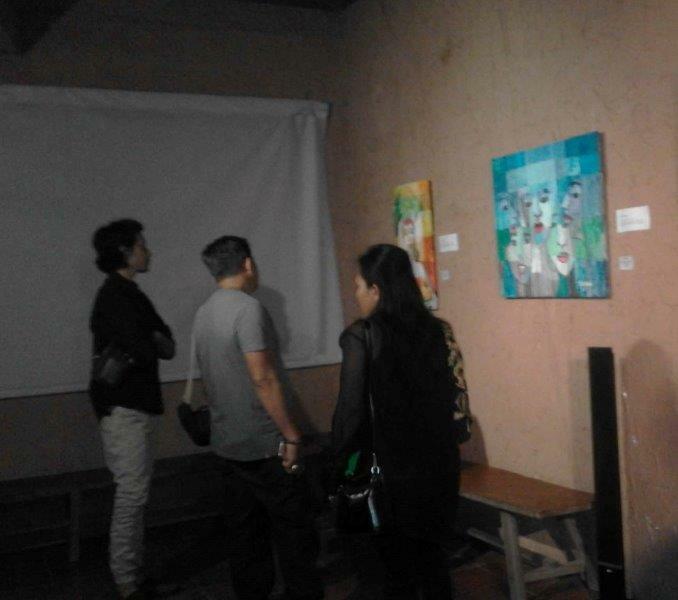 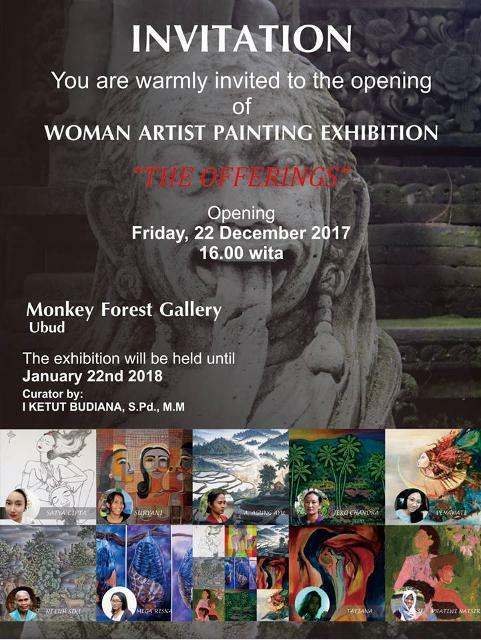 I had my first solo exhibition at the “Ginger Moon” Restaurant in Seminyak, Bali- Indonesia on December 2013 - January 2014. 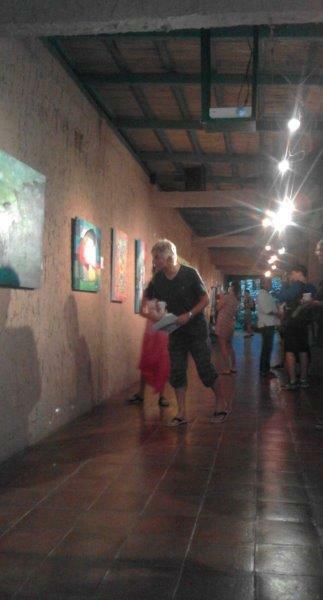 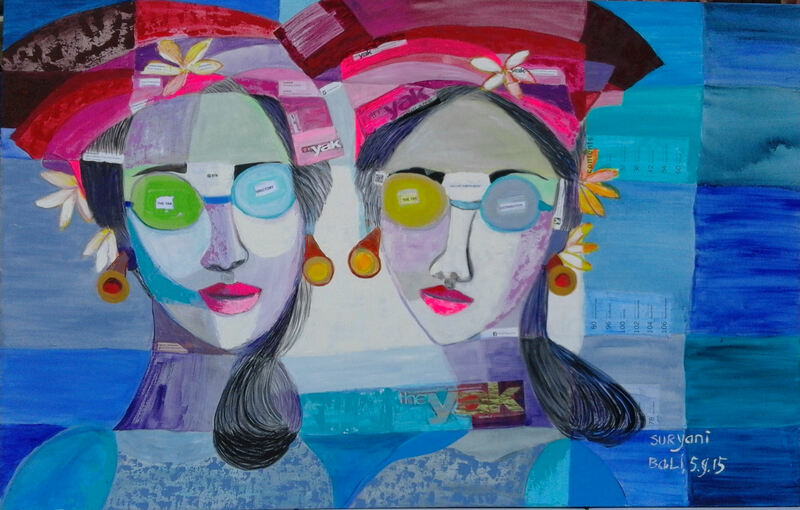 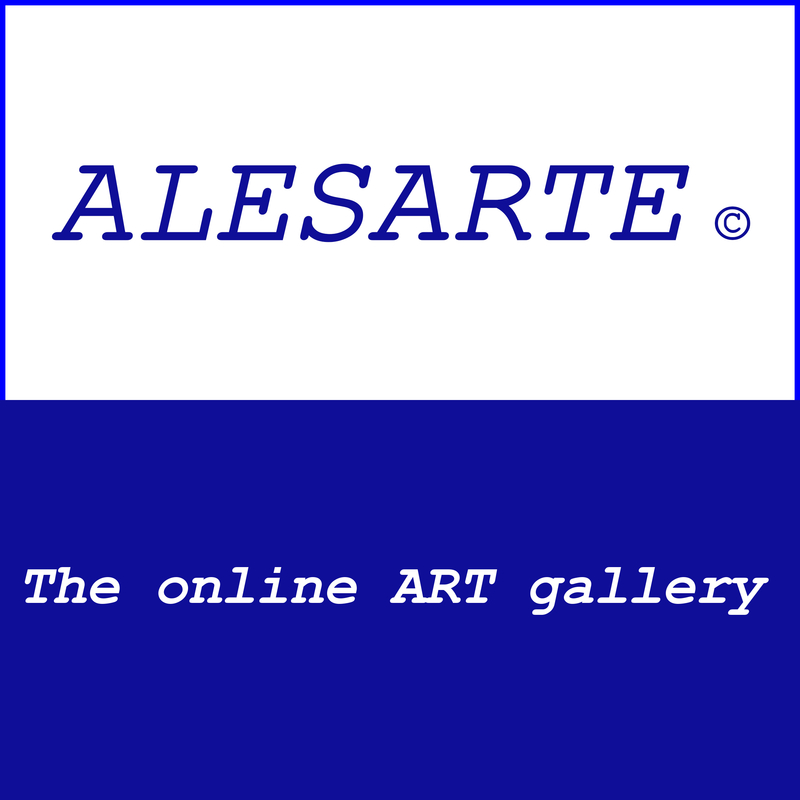 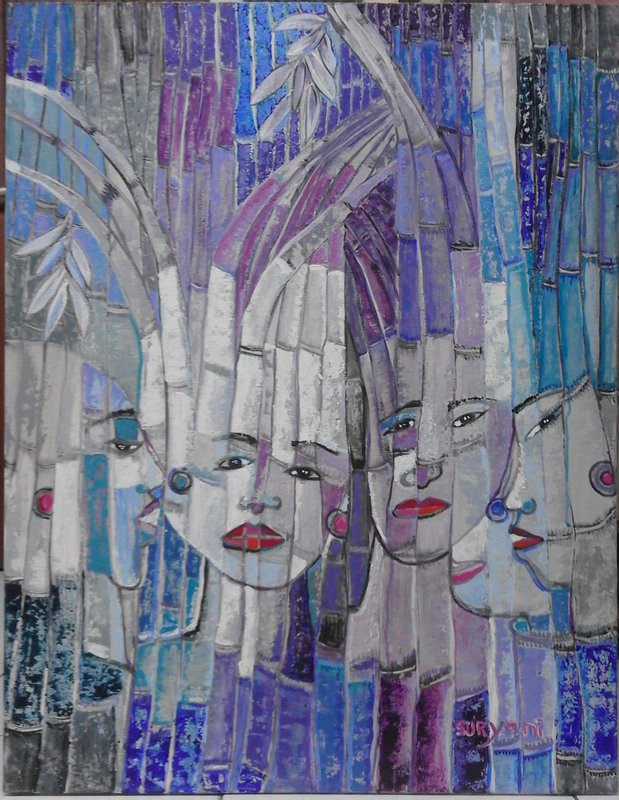 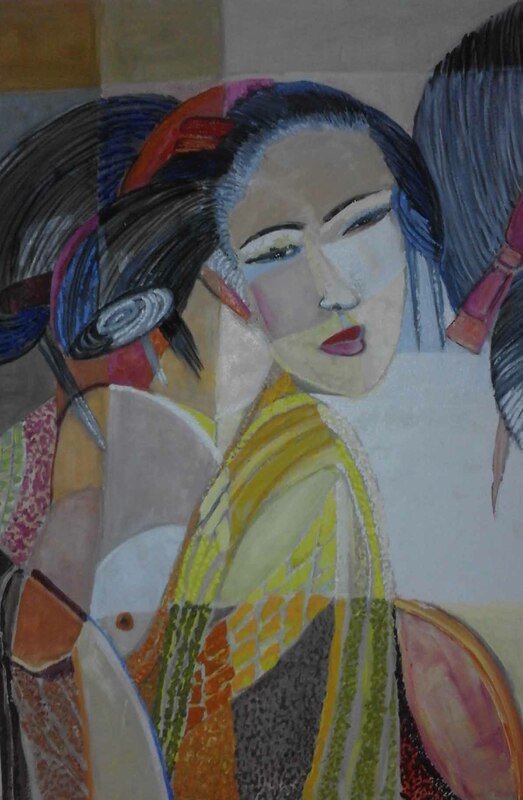 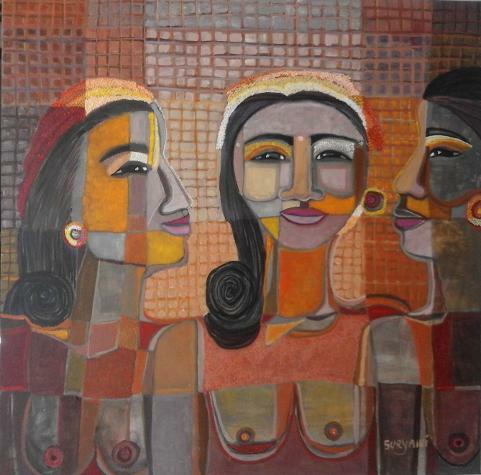 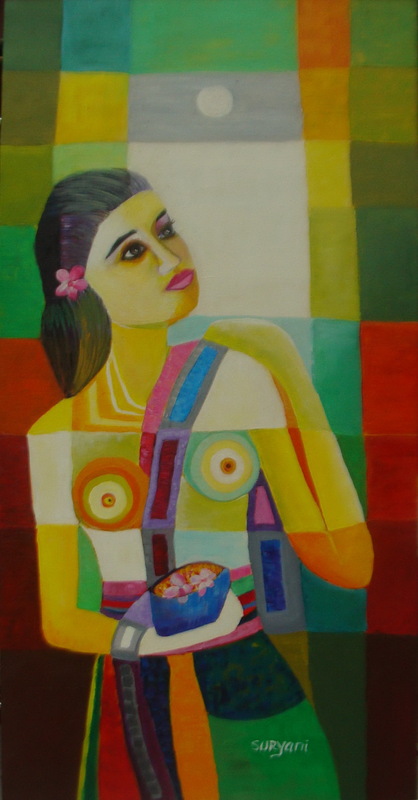 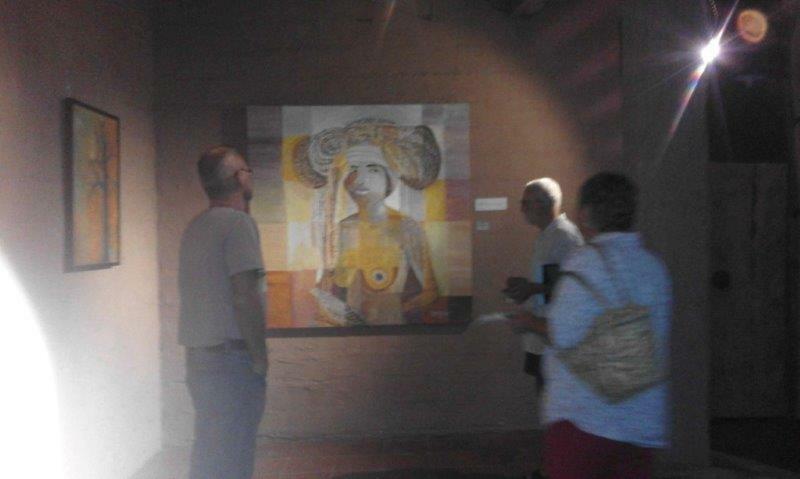 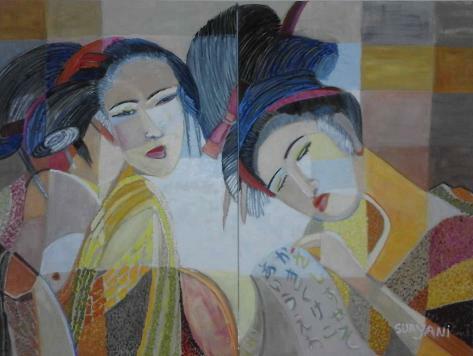 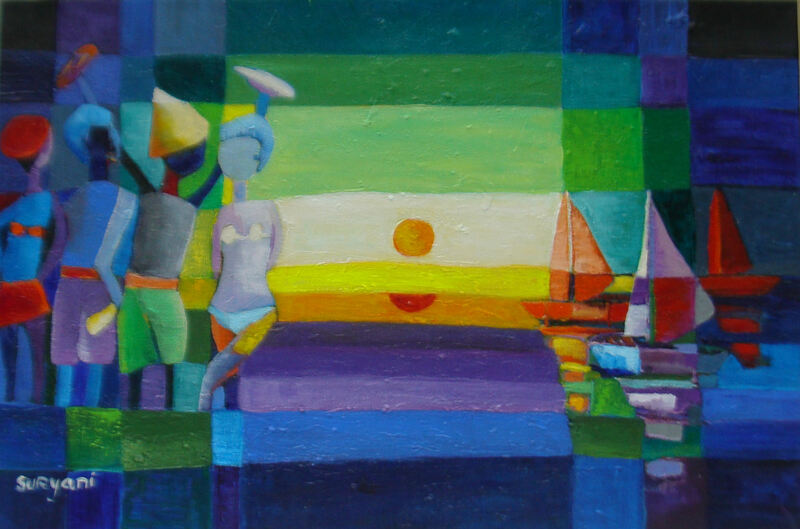 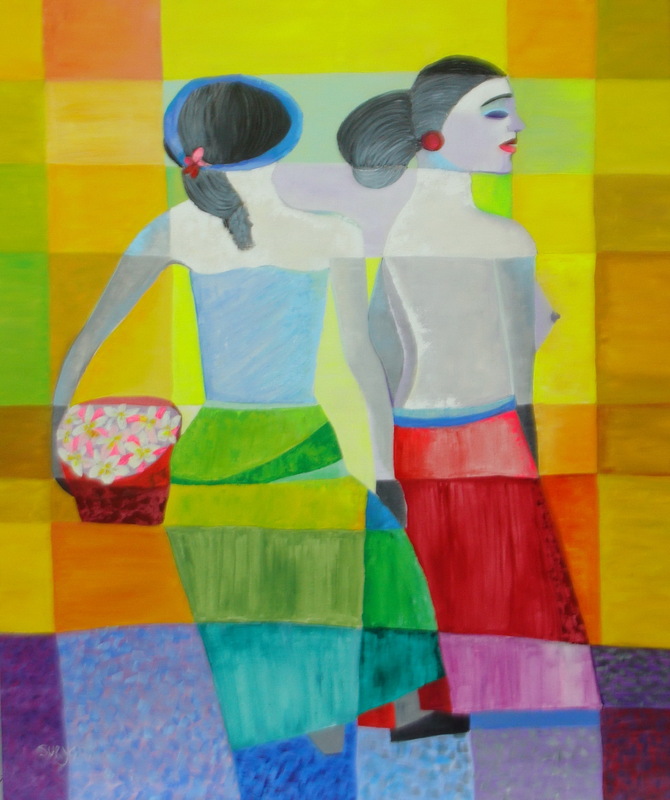 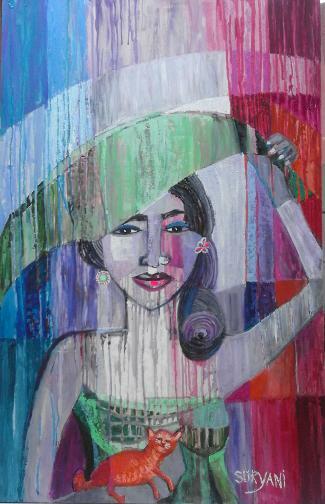 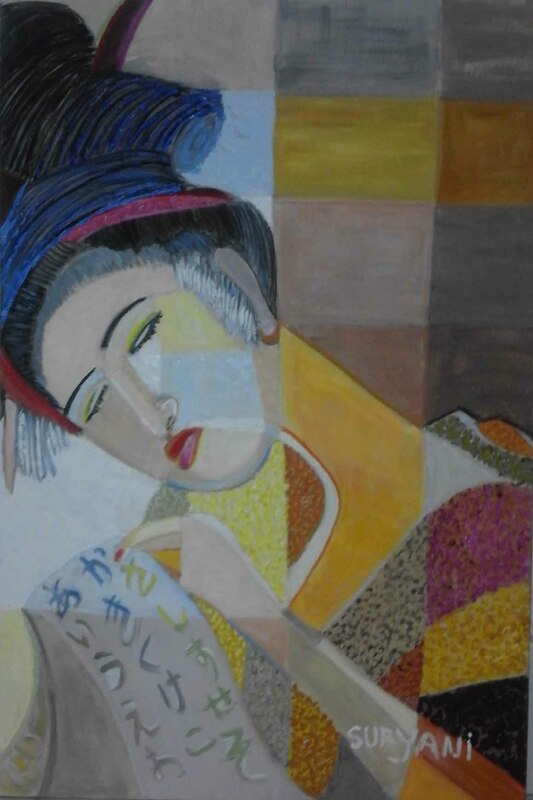 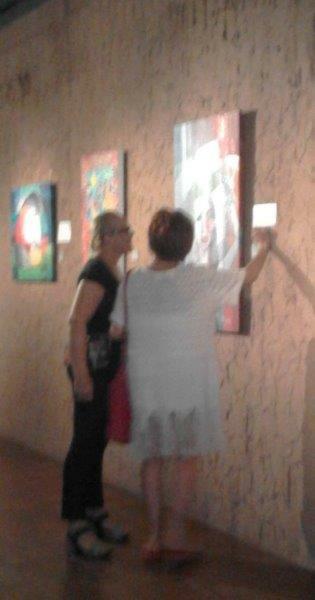 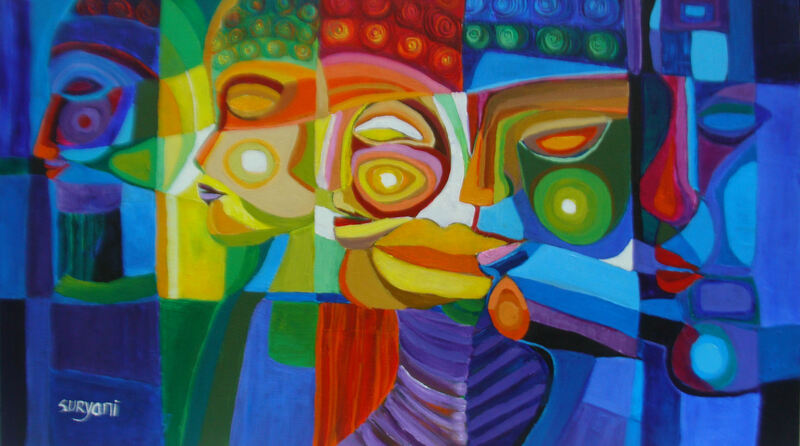 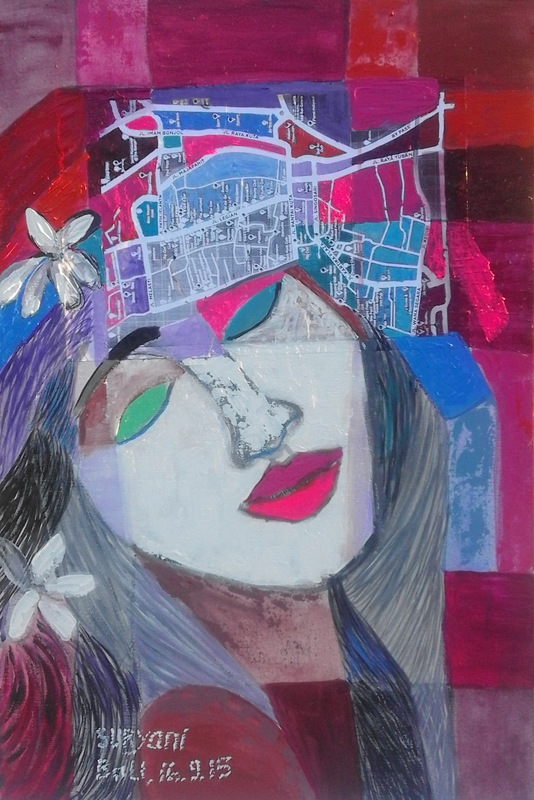 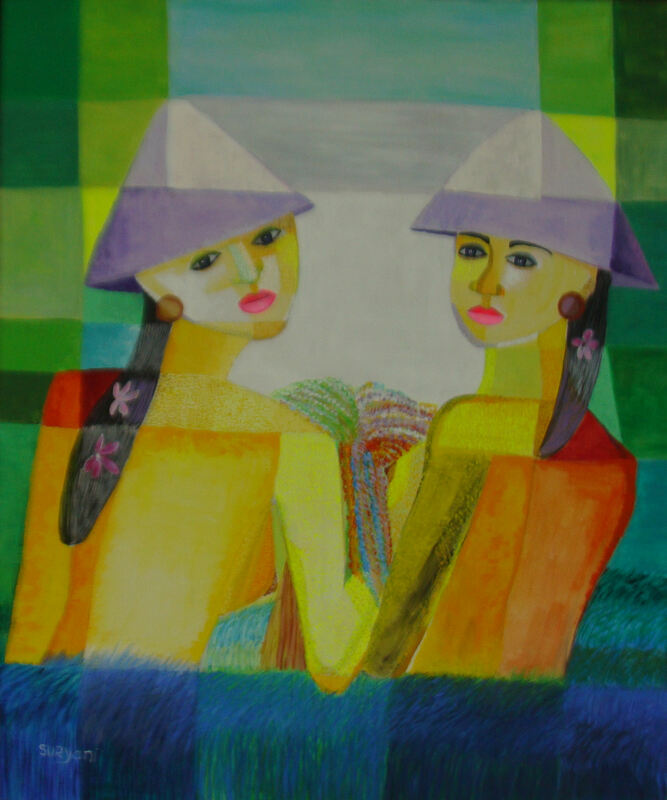 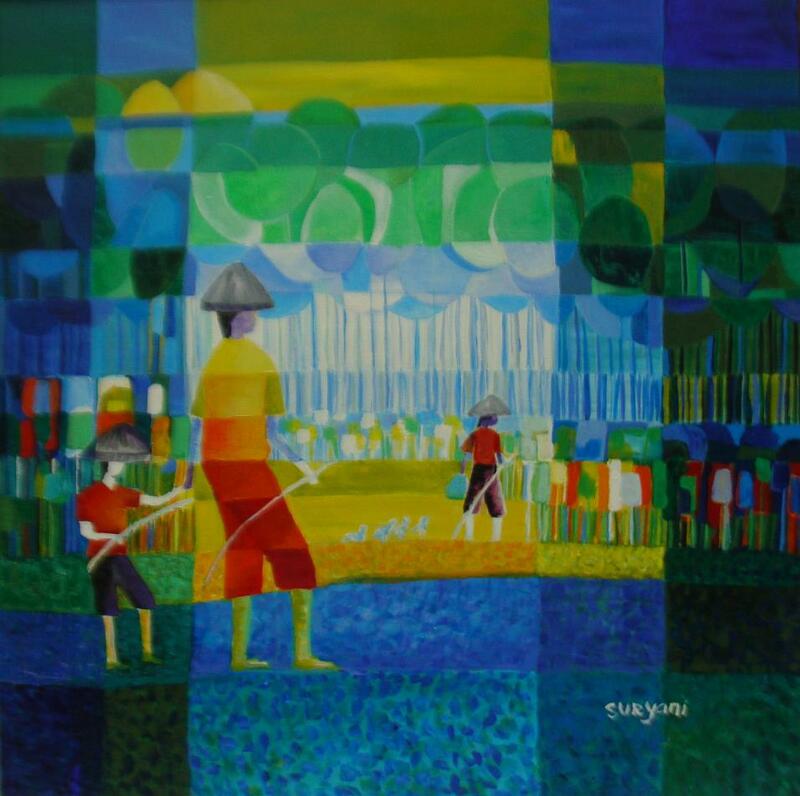 The second solo exhibition at Lestari Restaurant in Seminyak, Bali-Indonesia on August – September 2014. 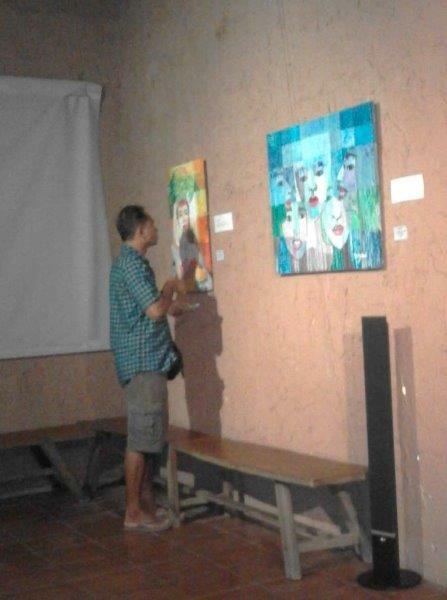 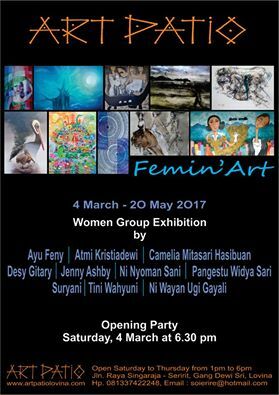 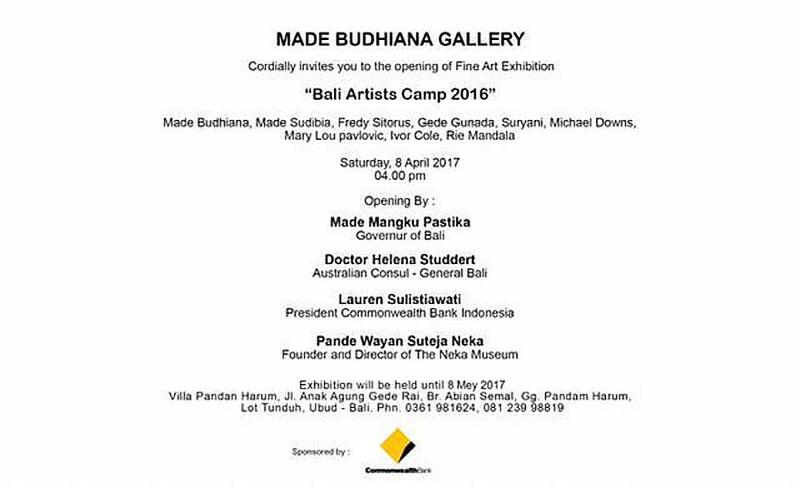 The third solo exhibition at Dandelion Restaurant, Canggu ,Bali-Indonesia on April 2015. 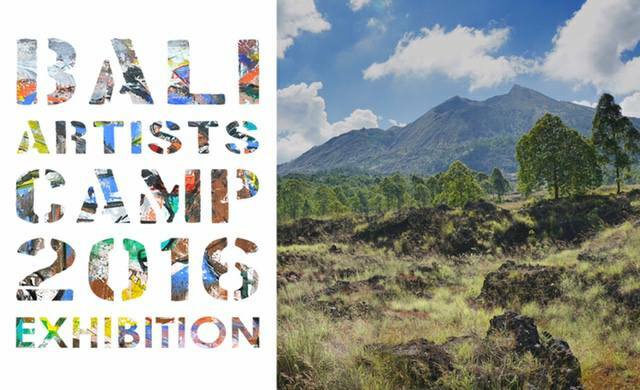 The fourth group Exhibition : Art Camping Darwin Australia June – July 2015. 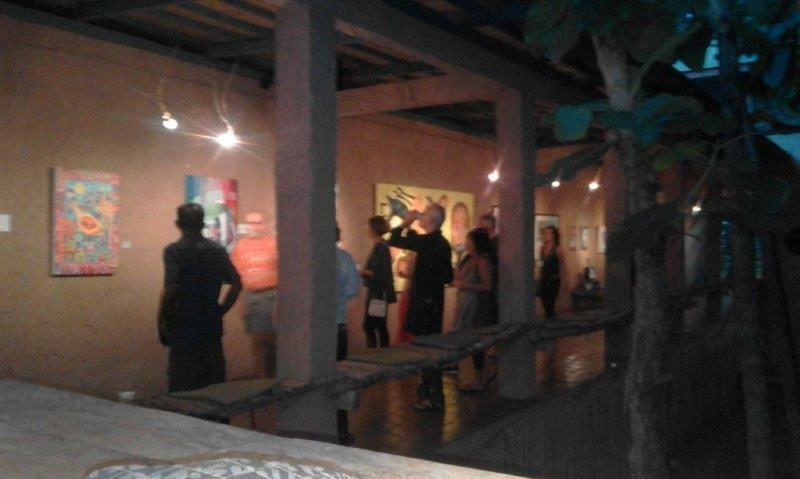 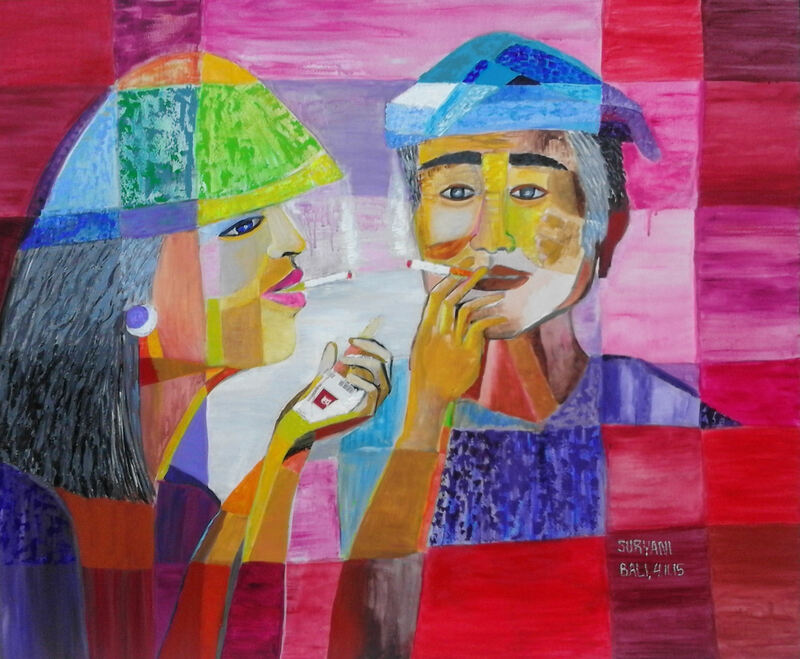 The fifth solo exhibition Hotel Neo Seminyak ,Bali-Indonesia October 2015. 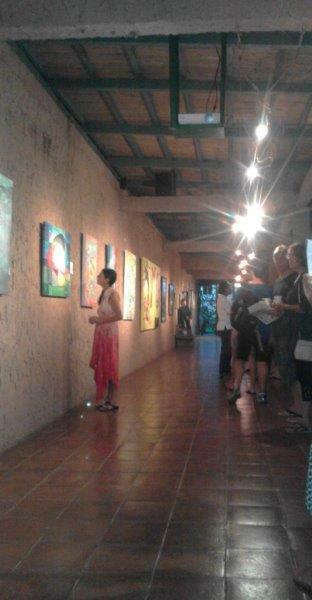 The sixth group Exhibition at Kaja Art Space Ubud, Bali- Indonesia 12 November -20 November. 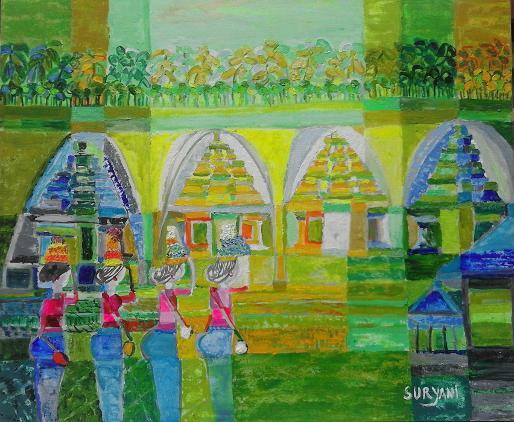 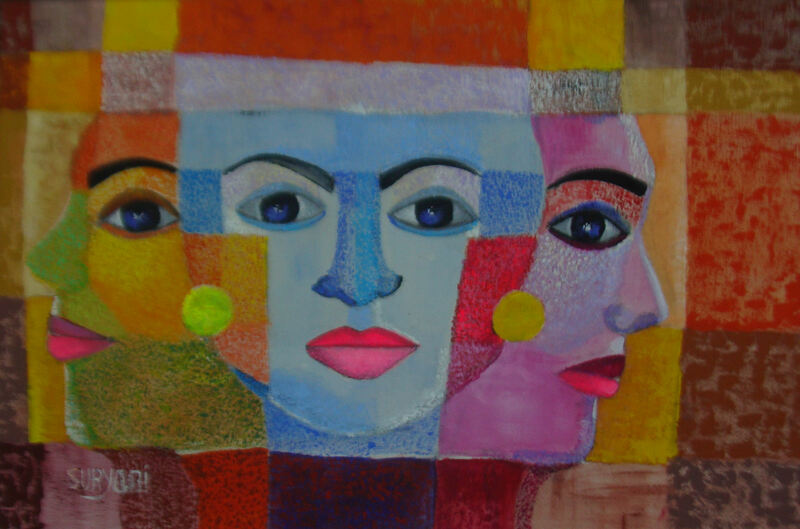 The seventh group exhibition at Gorontalo Sulawesi- Indonesia 21 November – 30 November 2015.